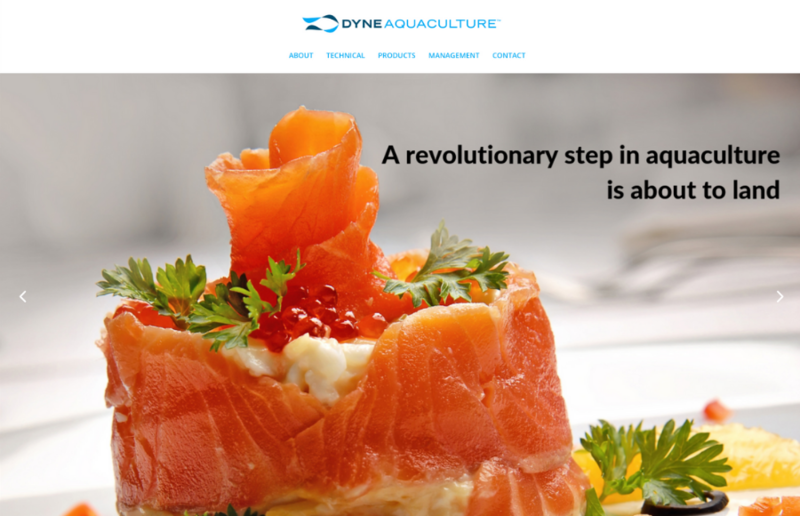 As the Director of Business Development and Marketing for DyneAquaculture, I have had the pleasure of working with Julie from WebUp Designs to have her develop our logo and website. Julie went above and beyond to deliver ahead of deadlines to create a site that exceeded our expectations, enabling us to capture the right tone and look for our company. She is the consummate professional, while always working with enthusiasm and a positive attitude. We look forward to continuing our relationship with Julie for years to come. 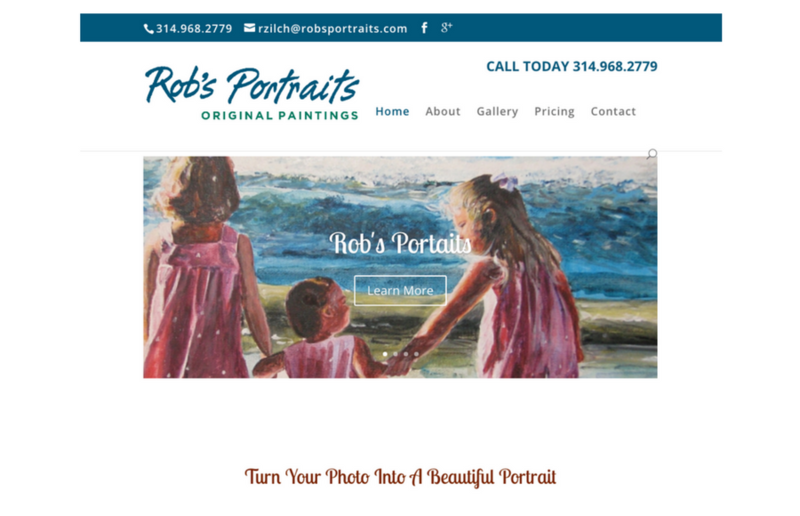 Julie did an amazing job on my website for my custom portraits business. She really listened, asked lots of questions, really thought about the details throughout the whole process. My website is very professional, clean, informative and user friendly. All the things you want in a website. I highly recommend Julie and WebUp Designs! 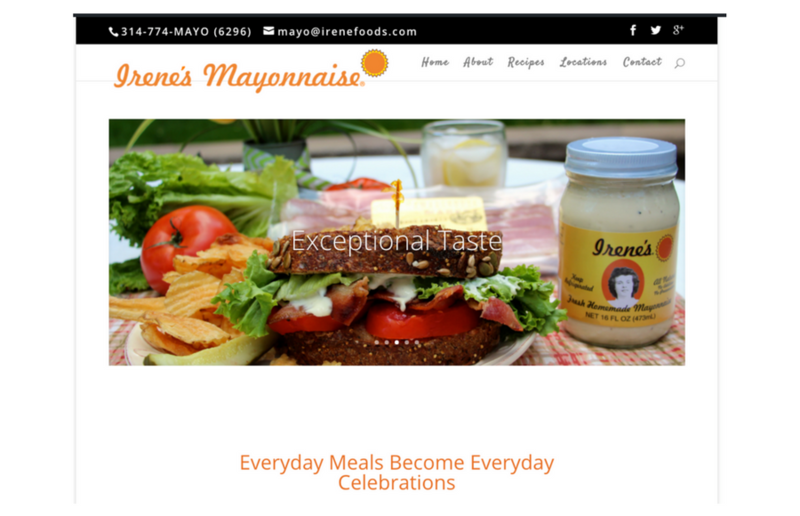 I would like to thank you Julie for the outstanding job you did on the website for Irene’s Mayonnaise. You really put heart and soul into your work and it truly shows. I would recommend WebUp Designs to anyone looking for a professional with attention to detail website. Again thank you, Julie. You are the BEST! In one word OUTSTANDING! 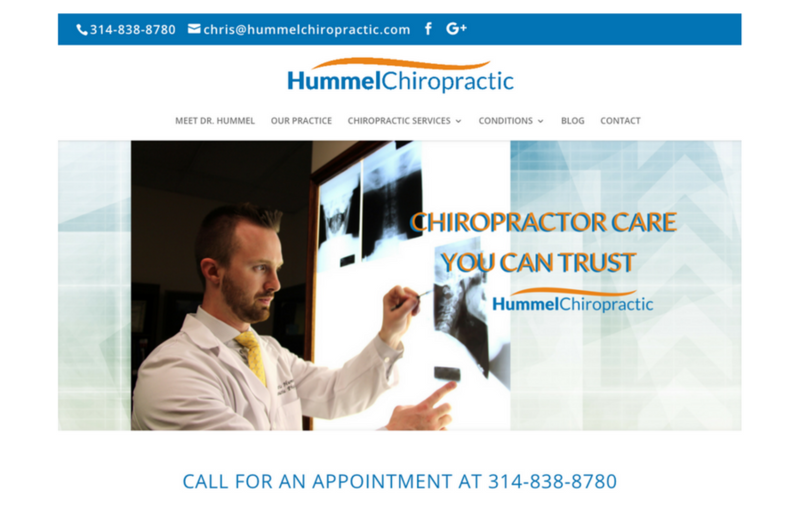 Julie has made my website the most valuable aspect of marketing for my chiropractic practice. The website she created and the social media and online marketing has all directly resulted in an increase of new patients in my office. Julie’s attention to detail and use of only the highest quality photos have made my website above the competition. I highly recommend WebUp Designs for anyone looking for a professional website that will help your business grow. On behalf of the Warrior Bonfire Program, it’s founder and Board of Directors, I would like to thank you Julie for your website designing for the Veterans Restorative Care Center. 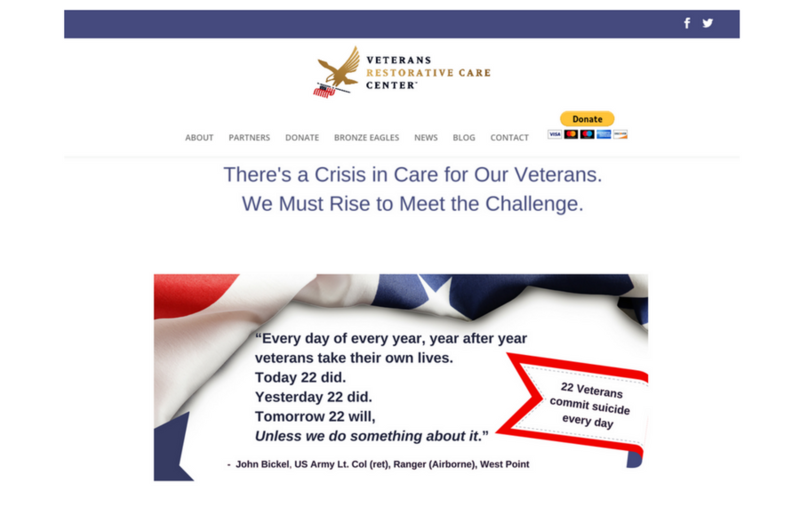 The site looks terrific and we appreciate your outstanding work that ultimately helps our veterans. Great job, Julie! Thanks so much Julie! 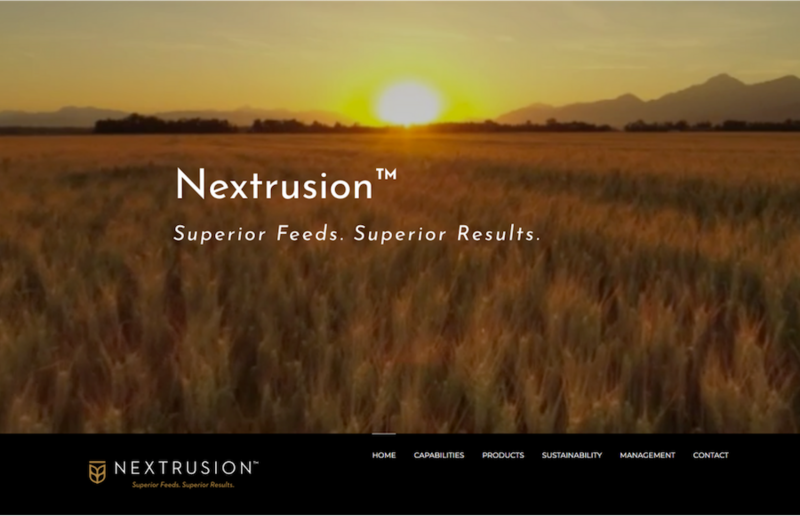 We love the look of our new website and all the benefits that have come with it. Thank you for your time and hard work to get it launched and up-to-date. All the new students love it. Thank you Julie for updating my new site to be mobile friendly. 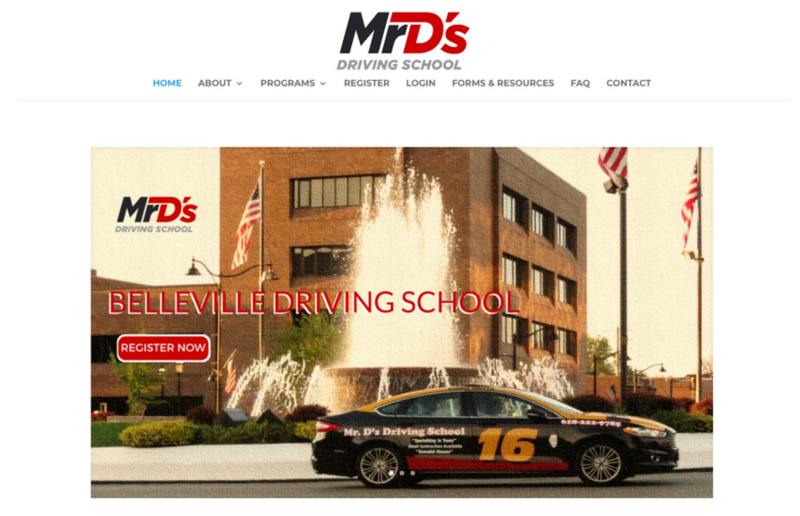 Now my clients are able to see my site on their cell phones with the new responsive design. 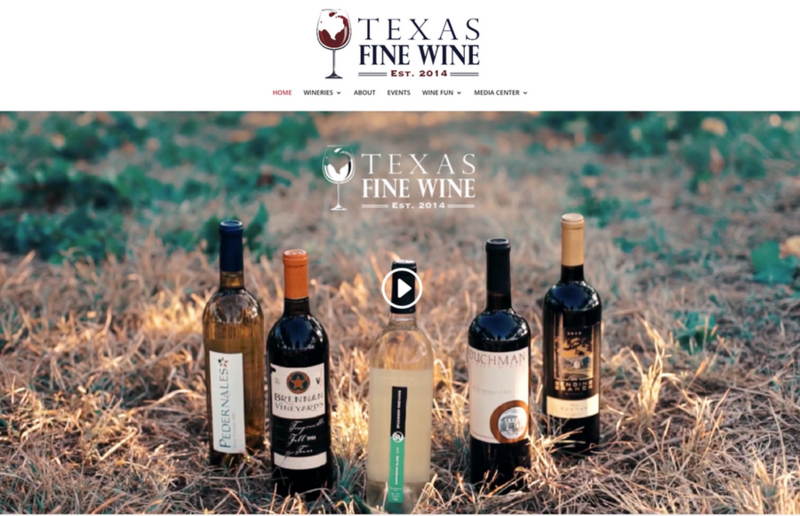 I appreciate your help in getting my social media created and connected to my website. 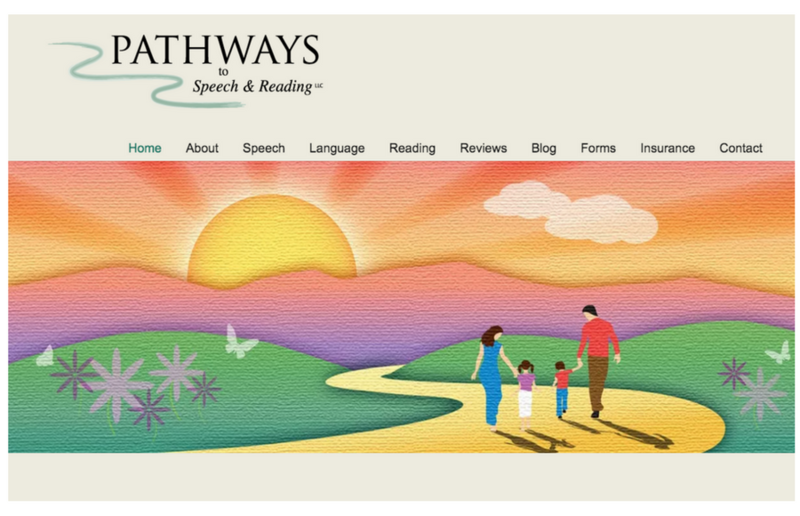 I am so pleased to be up-to-date on my website. Thank you for all your professional help! 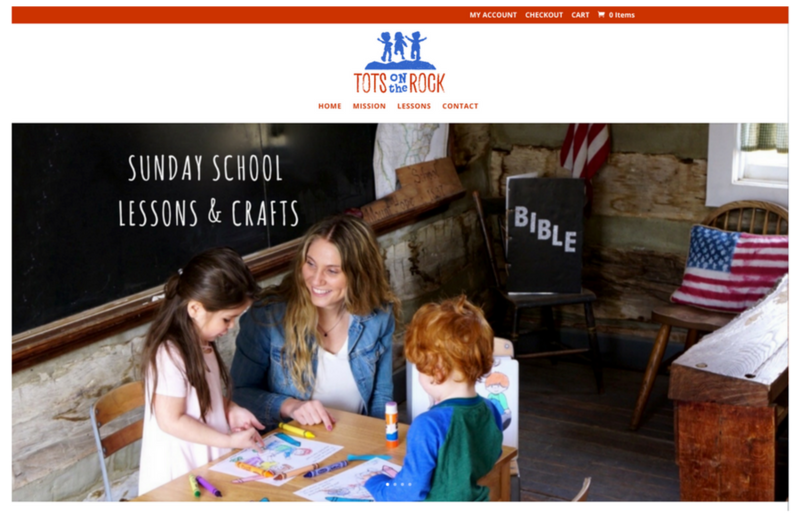 I had a great experience setting up a new site with Julie and WebUp Designs. There were many elements such as video and downloadable papers that work just like requested. 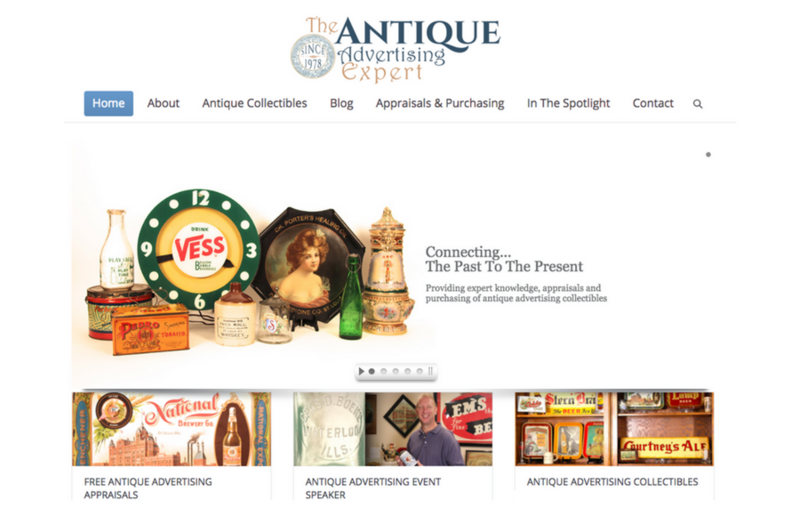 The site also looks very professional, and for what was a tough topic to visually express. Julie also helped with the development of a logo, which was perfect. I highly recommended WebUp Designs! Owner and Consultant, CooperComm, Inc.
Julie created a professional looking and interactive website that attracts many site visitors. She built optimized search strategies into the web design that gets me higher up on Google rankings. Many national organizations have asked be to be a speaker for them, and I would never have been asked had they not seen my website.